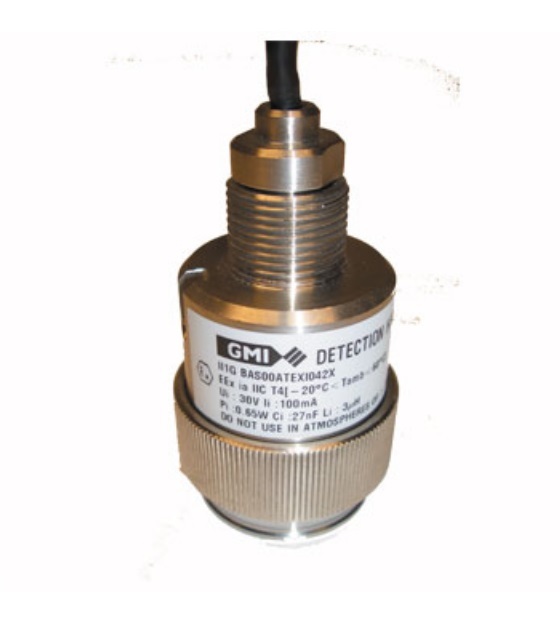 The GMI GMT Detection Heads provide a comprehensive range of toxic gas detectors for connection to our gas detection control panels. They are designed to provide a rugged, reliable, easy to maintain solution to your fixed gas detection needs. They can be used in safe area locations or when used with a suitable zener barrier device in all flammable hazardous areas as they are also designed to be intrinsically safe ( ia ).